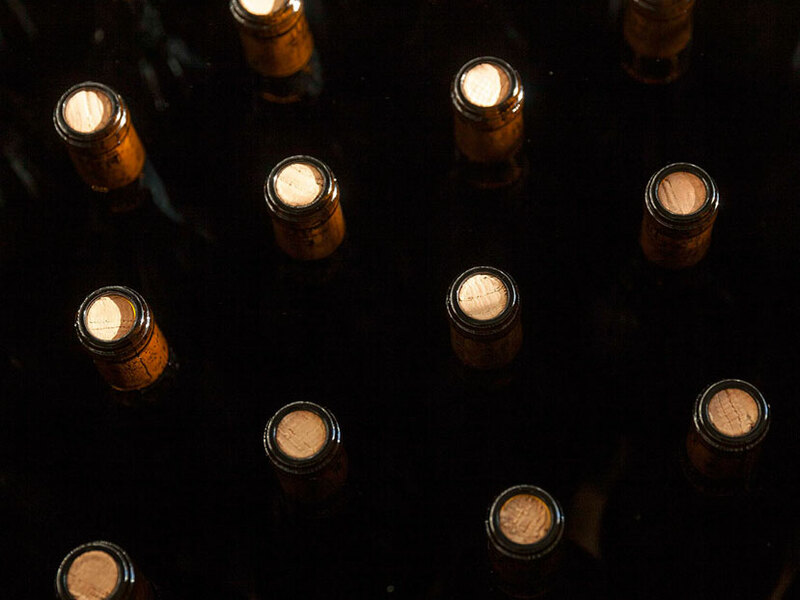 Compatibly with the availability of the individual companies, the Enoteca Regionale del Barolo proposes the labels of at least 120 of the 217 wine makers selected by our Technical Commission with blind tastings. 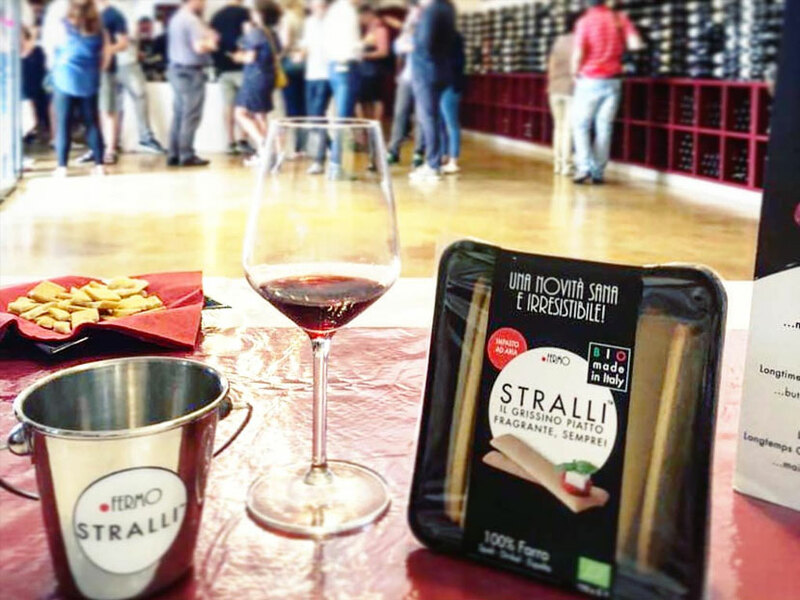 The arrangement of the bottles follows the double criterion of the vintage and the area of production, to present the wines of each harvest on the basis of the structural characteristics defined by the morphology of the soil and in logical continuity with the speech of the tastings promoted with the projects “Barolo! 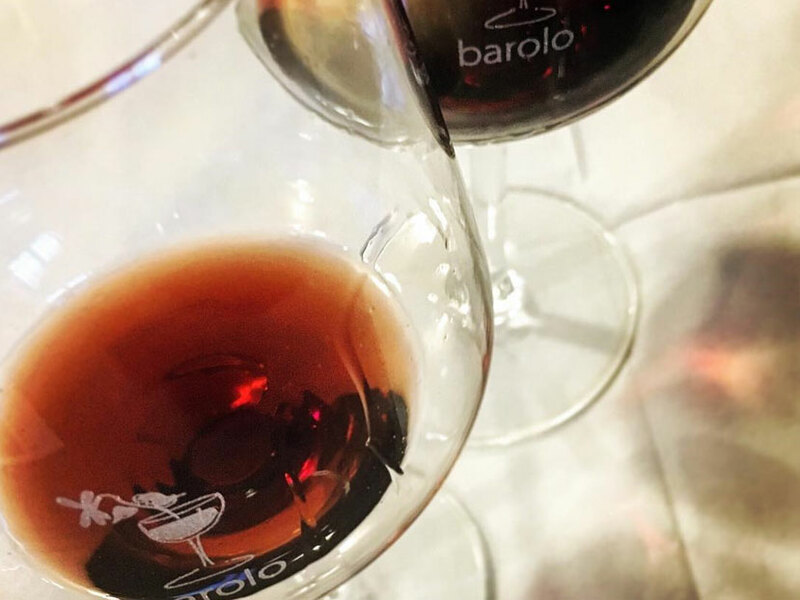 Barolo! 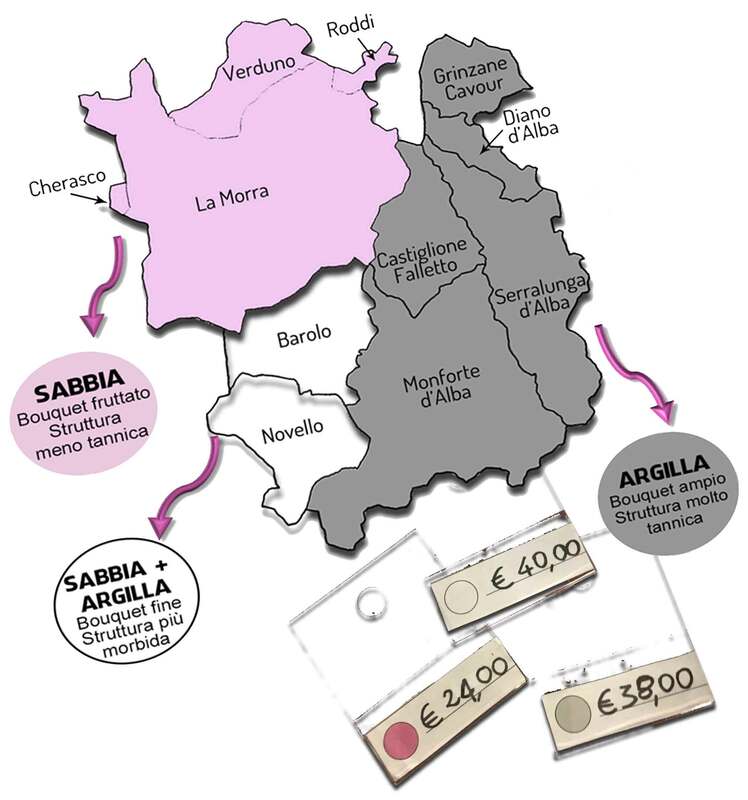 Barolo!“ And “the Barolo Tour in 32 labels“. How to choose between many different labels? Do you love sweet spices, like cinnamon and vanilla? 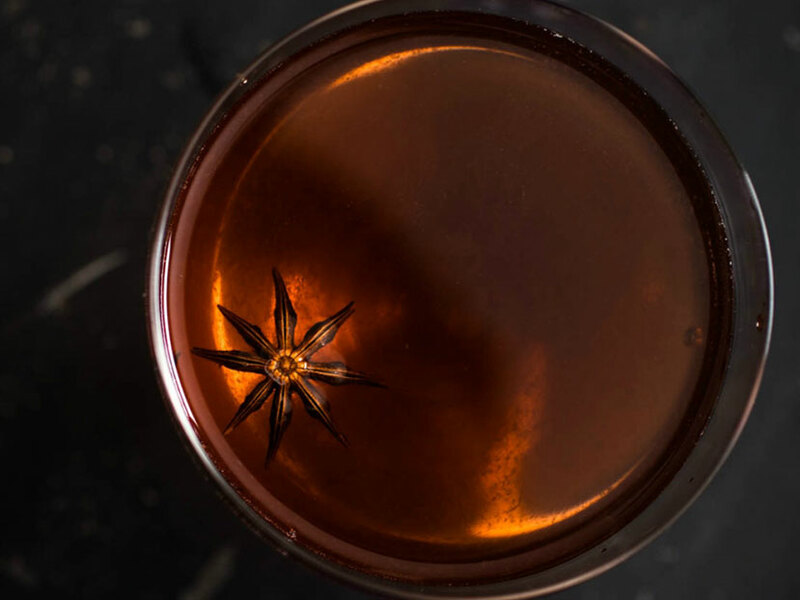 Do you prefer more decisive aromas, such as star anise and gentian? 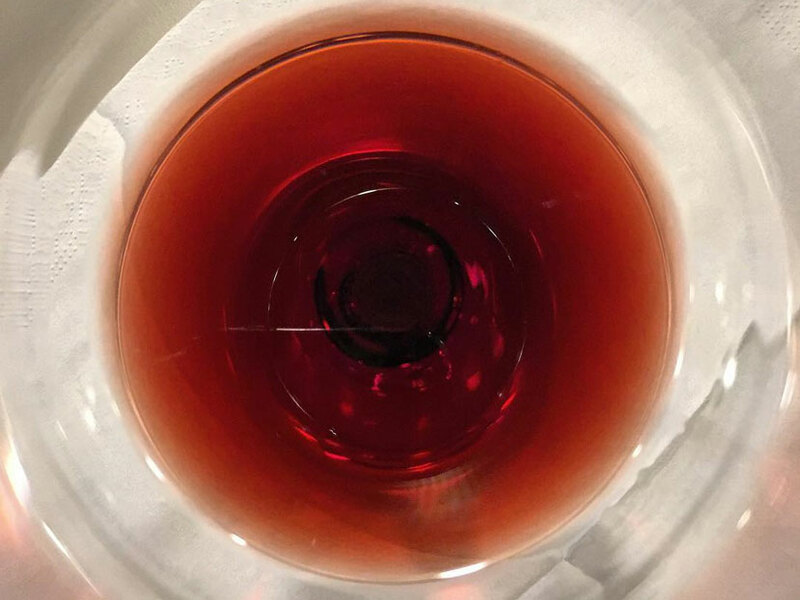 At the Enoteca Regionale del Barolo you can find the Barolo Chinato that is right for you… And some advice on how to consume it in an unusual way! White or yellow? Young, barricade, aged or mellow? 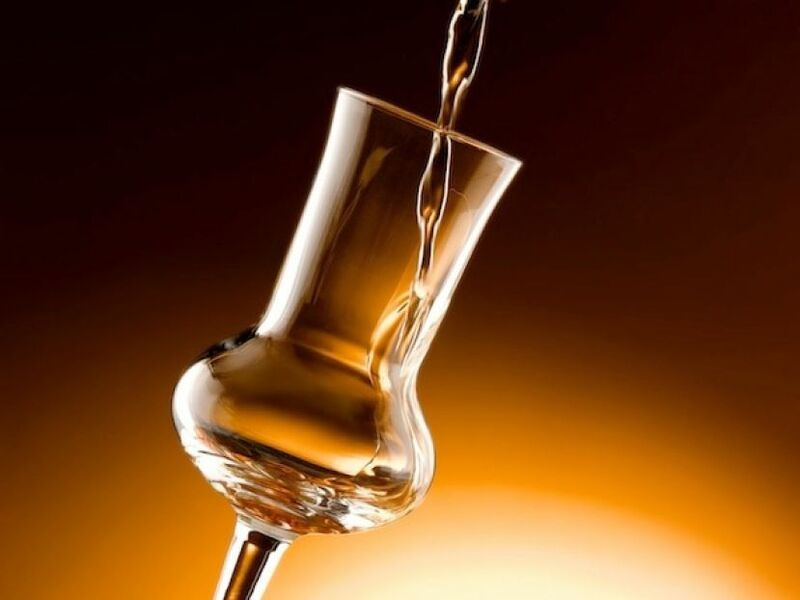 To each one its grappa, rigorously from Nebbiolo da Barolo marc, fresh distilled to catch the maximum scents and aromas. 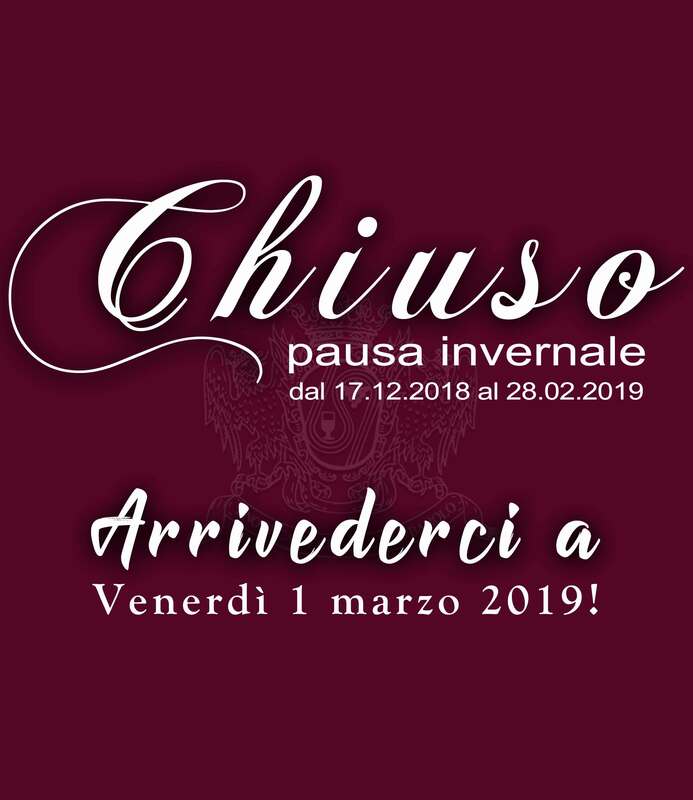 The area of Barolo is also the land of Pelaverga and Nascetta, native vines from which come two wines: Verduno Pelaverga Or Pelaverga doc and Langhe Nascetta or Nas-Cëtta doc: a red and a white of excellence not to be missed! 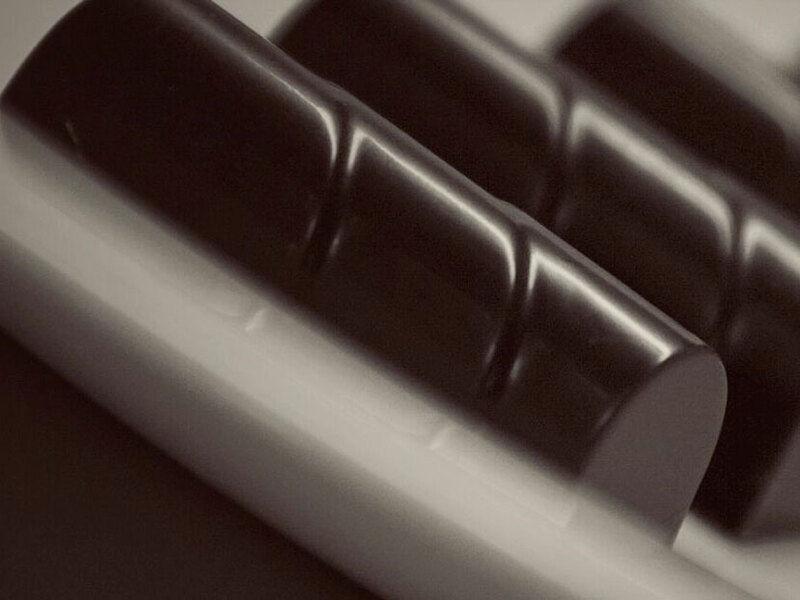 Our Barolo Chinato meets the Chocolate art of Alessandro del Trotti and the watering pralines of dark chocolate are born with a filling of cream of Barolo Chinato packaged in an original and elegant case. 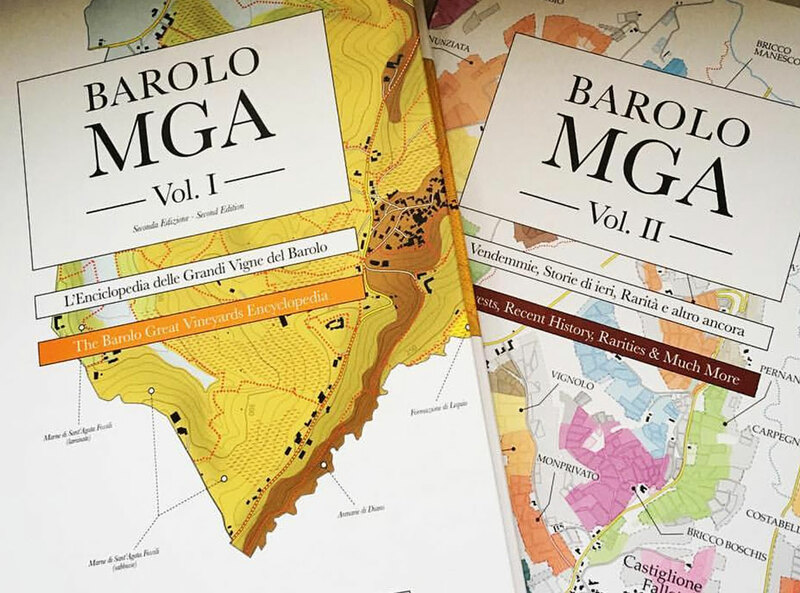 The updated and official map of the additional geographic mentions of The Barolo Denonimanzione recently added the two volumes Of Alessandro Masnaghetti “BAROLO mga: The Encyclopedia of the Vineyards of Barolo”… indispensable tools for real experts In Barolo! 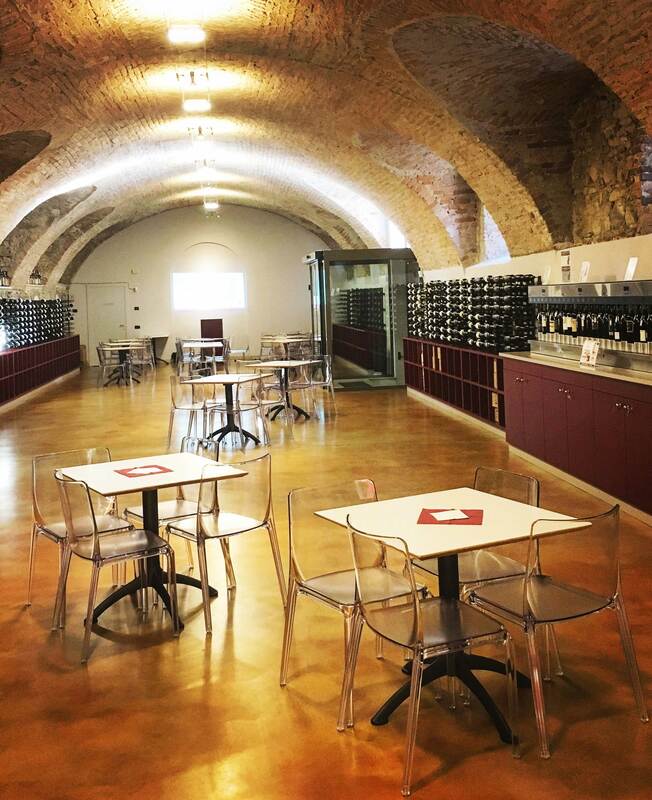 Our Enomatic system presents every day in tasting up to 32 different Barolo, which are also available for sale. 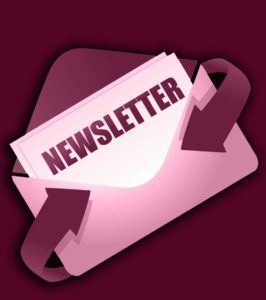 It’s possible, therefore, to withdraw our winecard to taste them and choose more consciously, also using the technical information provided by the Staff. 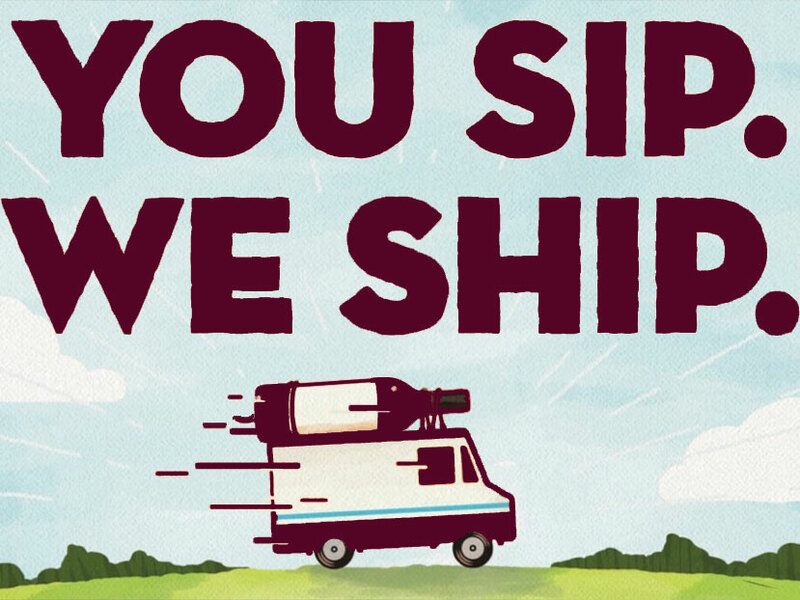 Even if you buy other wines from different types or producers, you can send them with a single shipment along with what you buy at our premises. 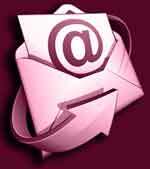 Just keep the document or the tax receipt… And we will provide all of us at very advantageous prices! 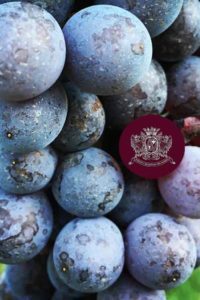 Are you looking for A. Masnaghetti Barolo Geo 3D? From us you can admire it on display and book it!